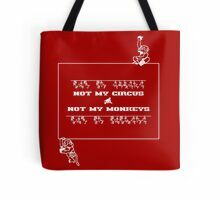 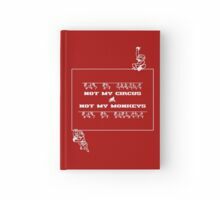 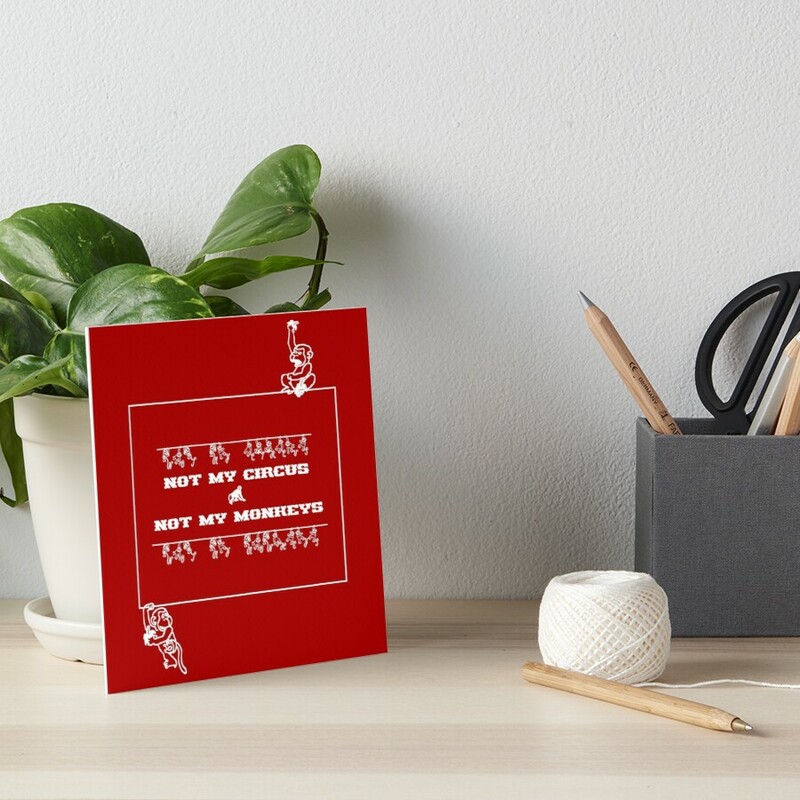 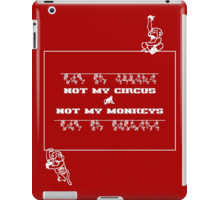 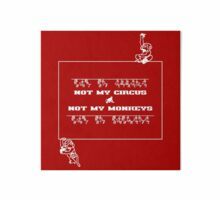 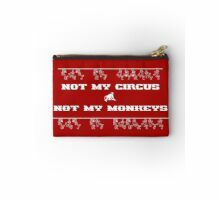 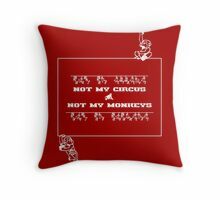 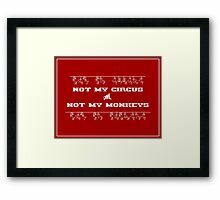 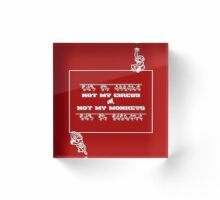 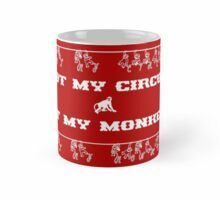 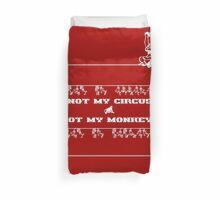 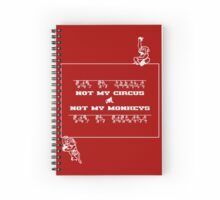 ‘Not My Circus Not My Monkeys’ – Motivational sign after a polish proverb by Menega Sabidussi. 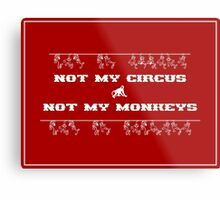 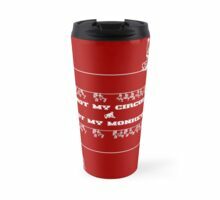 Hang this on your wall or grab your mug or bag with this motto on it and look at it every time you feel yourself being drawn into someone else’s circus. 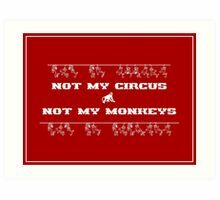 Think about it… is this REALLY your problem to deal with? 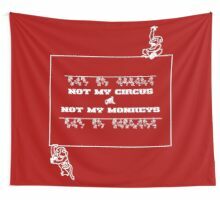 Do you need to get involved? 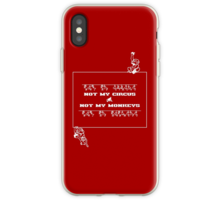 Are you the only one that can fix it? 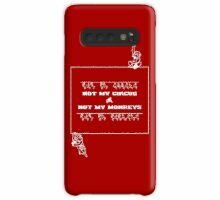 No? 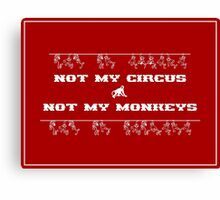 Because when you take a moment to think you will realize that 9 times out of 10 it isn’t. 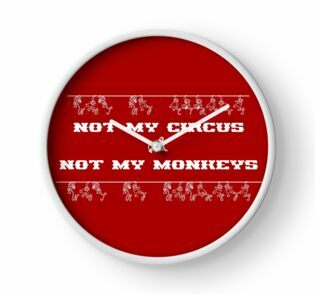 And that leaves you with more time and energy to take care of your own monkeys.